online marketing solutions for brand establishment. Industry news is displayed 24/7 in the languages of English and Chinese, delivering information to global readers in the fastest possible time. AgroNews is sectioned into subdivisions (e.g., regional) to permit easier access to various kinds of news and to help our readers receive targeted market/company information in specific fields. The companies actively involved in the industry are categorized by manufacturers and service providers to guide buyers in choosingthe right partners. The Report Library provides the richest collection of industry reports, company profiles, and market statistics in the field of agriculture. 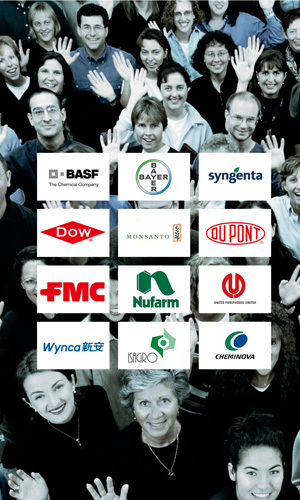 Our searchable database includes over 4,000 crop protection products, providing information on chemical identification, product information, and safety data, among other things. AgroPages delivers, via E-newsletter, the latest news directly to your inbox to make sure you do not miss any important information. Our agricultural business magazine highlights the world's hottest markets and trending topics. The searchable events listing helps readers quickly find events by category, date, and location. You may create a special kind of awareness of the company by a interview, delivering the company values. You can announce a range of business news such accomplishments, new products, new services, new expansion by press release, to be displayed as a dynamic player in the industry. Get listed in the featured categories, let the global buyer find you easily. 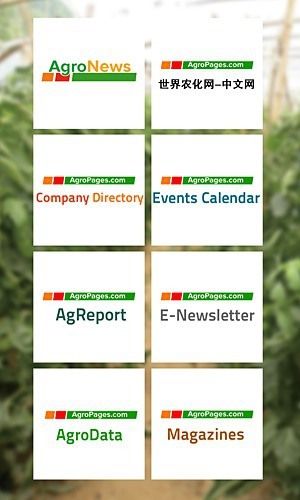 Promote your products and services through Agropages, help your stand out from your competitors. Help you locate the Chinese partner and source from China more efficient. Specially for the companies which have personalized information requirement. Deeply market research and consulting services for specific projects.